If you’re wondering if website design really matters when it comes to your brand and image, the answer is, Yes! In fact, it matters A LOT! Before we understand the connection, it’s essential to establish what the word “brand” really means. Some people might think that a brand is merely a company’s name; others believe it to be a logo. In reality, the word brand refers to the overall experience; it’s how a customer or consumer distinguishes one product/service/company from another. It makes sense that the word is an elusive term because it’s an intangible thing - there’s no definitive way to identify someone’s subjective perception objectively. However, a web design company can give you suggestions for how to make your brand stand out and become more recognizable. 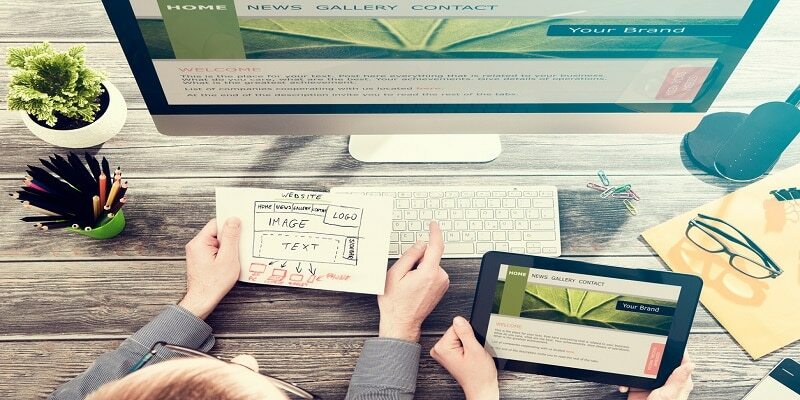 While you may not be able to completely control public perception, there are some things you can do to influence it, and your website design is one of the most significant influencing factors. Websites act as your online storefront, and so, for many people, it is the first impression of your ‘brand.’ You have to decide what you want to convey in your first impression. You need to consider everything from colour to font style to images. Everything about the design needs to reflect your brand, or, the perception that you want others to have when visiting your site. 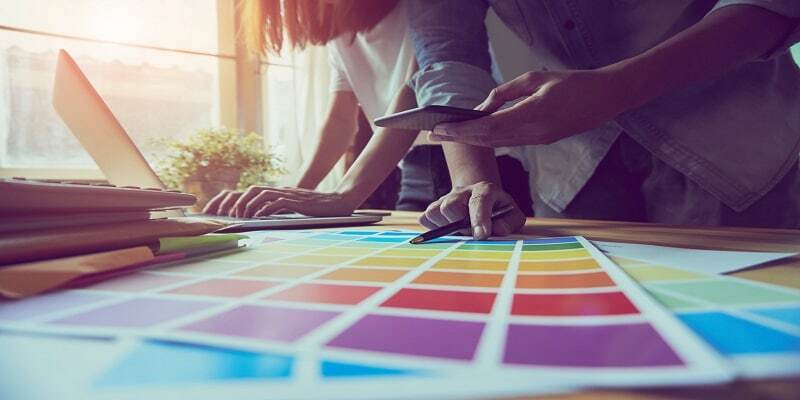 While Google takes time to analyze content to determine whether or not a site is reputable, most people look at design and style first, while content comes second. If they like the way it looks, they’ll be more inclined to read what it says. Hiring a company to create a custom website design is one of the best ways to establish trust with your clients. Sites that are busy, boring, or hard to read can lead customers to mistrust the brand. Website navigation and effective wording and placement of calls to action have more of an effect on conversion rates than you might think. If your site menu is easy to follow with conveniently placed buttons, site visitors are more likely to turn into leads. If you need more assistance in understanding the relationship between web design and everything else, talk to a professional digital marketing company. Their knowledge and expertise could take your brand to the next level.